Our flour mill grinder is the first high-speed stoneless flour mill that has multi capability. The flour mill has special grinder milling heads to mill grain into flour. The difference is that unlike other grain mills, it can produce a coarser grind texture as well, that can be used for corn meal. Other flour mills can only produce fine to extra fine flour. In recent years, our company has adopted new manufacture flour mill grinder strategy, focusing on maintaining high quality control and dependable, efficient, and durable equipments. High pressure flour mill grinder with high efficiency and low energy consumption. It has opened up the international pulverizing industry. The flour mill grinder exporter KMEC is a professional flou mill machine manufacturer. We can provide you with better service. 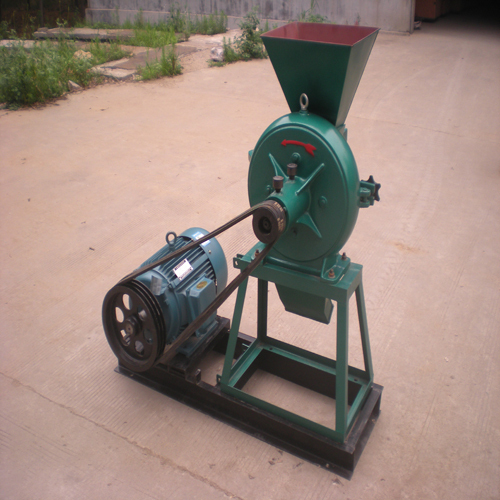 And we can assure you our flour mill grinder will be of better quality.